In 1947 the U.S. Army and the General Electric Company used a process called cloud seeding to modify the track of a hurricane that was heading out to sea off the east coast. Their intent was to weaken the storm, but instead the storm strengthened and crashed into Savannah, Georgia, causing several deaths and millions of dollars in damage. Lawsuits quickly followed, and what was known as Project Cirrus came to a halt. 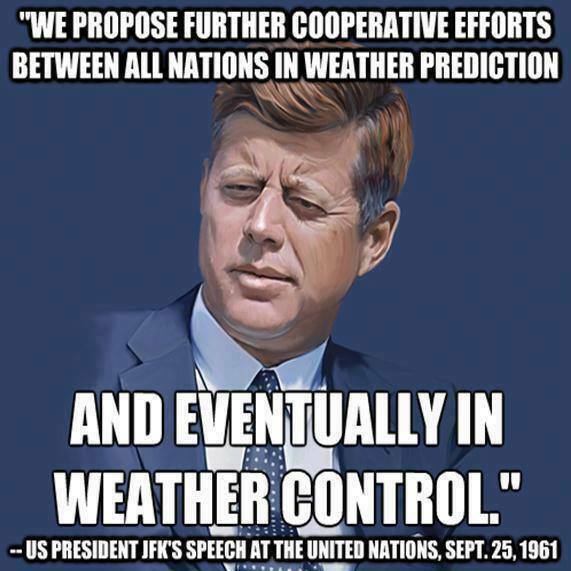 In 1967, another weather modification program was used to induce rain and extend the East Asian Monsoon season in support of U.S. government efforts related to Vietnam war. These are just a few examples of the U.S. Military’s decades-long study and implementation of weather modification, going back as far as the late 1800’s. Over 200 years later, many people believe that the weather manipulation programs have advanced considerably, and that all of the extreme weather we are witnessing is the direct result of these programs. Needless to say, there is great cause for worry. This is the website I wanted to find when I first started watching the skies. The information available on these subjects can be confusing and overwhelming for those who are new to it. I do not pretend to be an expert on any of this, but I have learned enough to attempt to educate. If you are angry and frustrated at what you are seeing, you are not alone. I have found that isolation is your worst enemy. Connecting with others is important, either online or in person. Donating to some of the causes goes a long way as well. Talking to your neighbors, family and friends is a useful tool, but don’t expect them to jump on board with it right away. Venting on social media about the latest doomsday chemtrail article you found will only serve to isolate you further. Instead, connect with a local or national chemtrail / geoengineering group through social media. Talk to like-minded people. Start a blog or website. Take your own pictures and post them. Personally, my spirit is raised by seeing how many cities are putting up chemtrail billboards. The first went up about three years ago in Atlanta, and now there are ten or so cities that have them. The public is becoming aware, and spreading this awareness is key. Donate to groups who are putting up billboards across the country to bring awareness to the situation. Dane Wigington is the best geoengineering expert. He accepts donations to keep his operation up and running. The best source to learn about some of the aircraft used in the programs. He accepts donations to keep his operation up and running. True quote, look it up. Geoengineering is the deliberate, large-scale, global manipulation of major weather patterns. You can read more on major online news channels and in the scientific community. A great video to watch is this one of Stephen Colbert interviewing a supposed geoengineering expert. The best resource on geoengineering is Dane Wigington’s Geoengineering Watch. 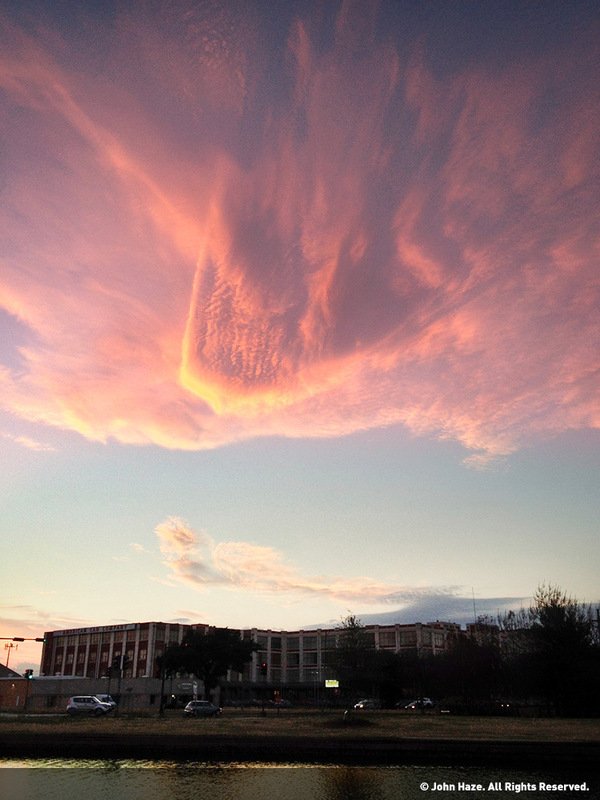 HAARP was one of the first facilities with the technology to alter the upper atmosphere. The theory now is that these atmospheric heaters are located throughout the globe and work by bouncing electromagnetic signals off of the earth and the sprayed aerosol layers, using these signals to manipulate rain and cloud cover. This is a fairly new topic in skywatch communities. I first learned about it a year or so ago, and it is fascinating. There are large, football-field sized floating platforms using cloaking technologies to change their color and appearance. 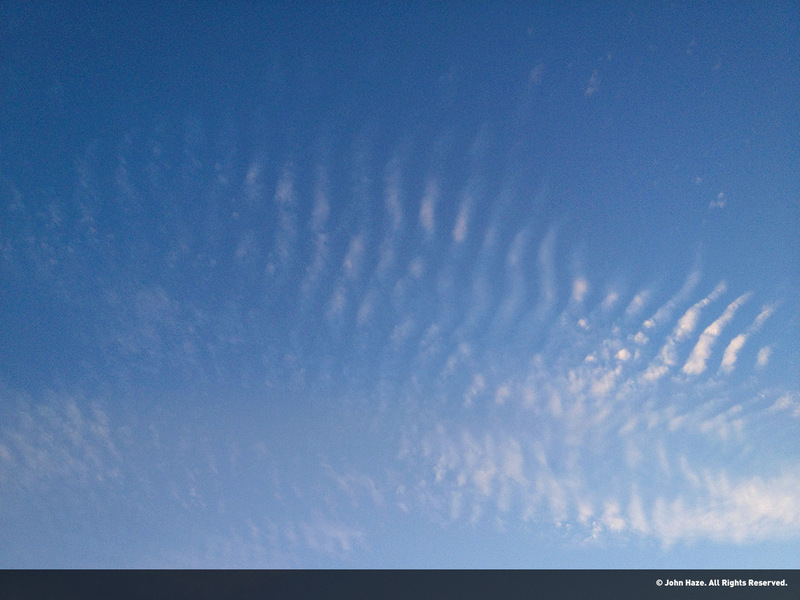 These crafts hide in existing and self-generated cloud cover. The best way to spot them is to look for their exhaust trails, or “shell” remnants, which usually look like triangle shaped holes or aberrations in the sky. They are known in the skywatching community as cloaked cloud craft, and the TR-3B is a rumored US military craft that fits the bill. They are known to be a surveillance craft, and are often seen in pairs or groups. The cloaking technology they use can fool radar into thinking they are looking at a large or smaller craft, a series of crafts, or a completely different shaped craft. They move silently through the sky and are rumored to use an anti-gravity technology to float around. 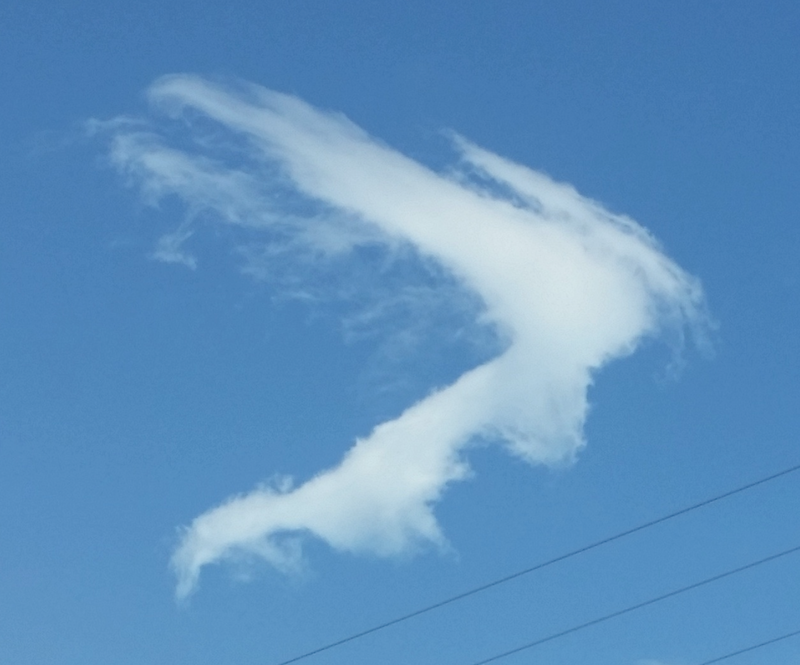 The best resource on these craft is WHO/WHAT IS IN OUR SKIES? Also watch their YouTube channel with tons of great videos, complete with instructions on how to spot the craft. And of course check out our image gallery and video gallery for videos of these craft. Many people first learned about chemtrails in a sorta scary email that circulated around 2000. At the time there was very little information out there on the topic. Now you can research the patents used in the technology, watch video accounts of whistleblowers like Kristen Meghan, who worked in a facility where the chemicals were present, and watch tons of videos showing how chemtrails in the morning can spread out and cover the entire sky in a white haze that lasts all day long. Scott Stevens, a former weatherman, has a great YouTube channel where he explains some of what these trails are used for. Here is an article on arguments used to educate chemtrail deniers. In Louisiana, the word lagniappe means “a little something extra.” There are more topics I could have gone into with this site, but I decided to focus on just a few. The list goes on, the rabbit hole goes deep. Just try to keep your head straight, and use common sense to sift through all of the disinformation. TR-3B photographed over New Orleans, 2016. Triangle craft over New York. 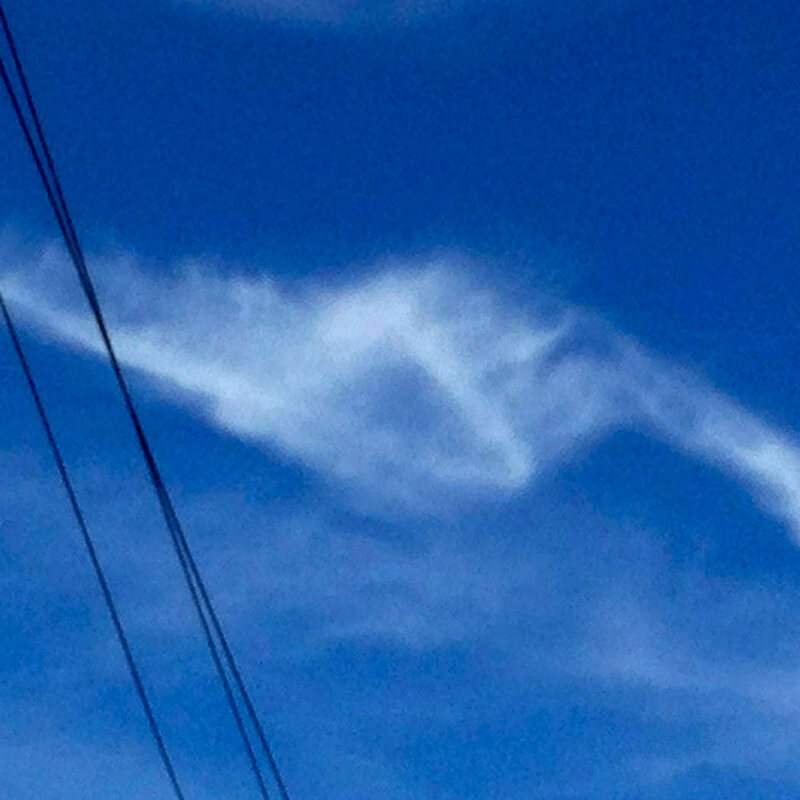 HAARP signatures over New Orleans. 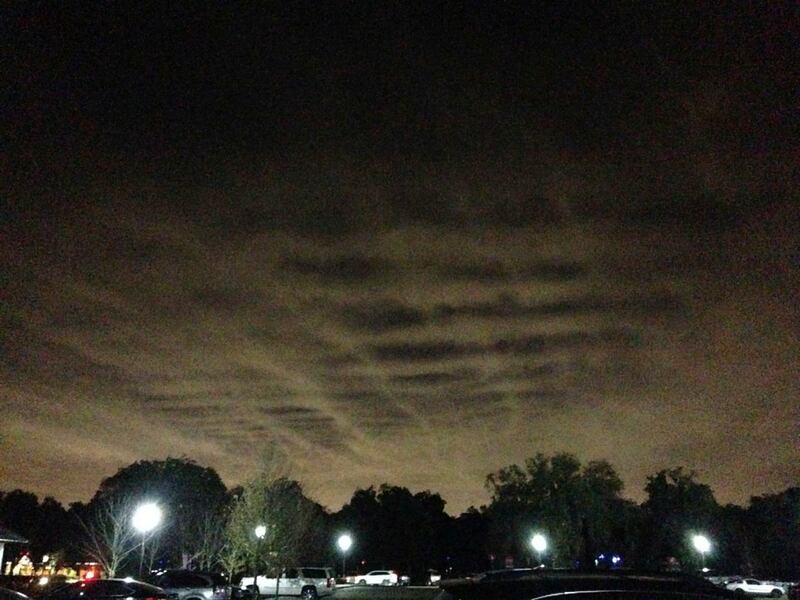 Massive grid of chemtrails over New Orleans. 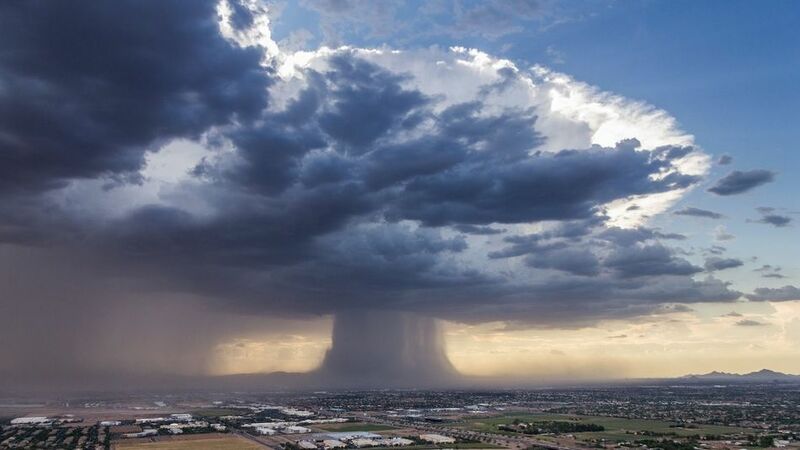 Huge “Rain Bomb” over Arizona. 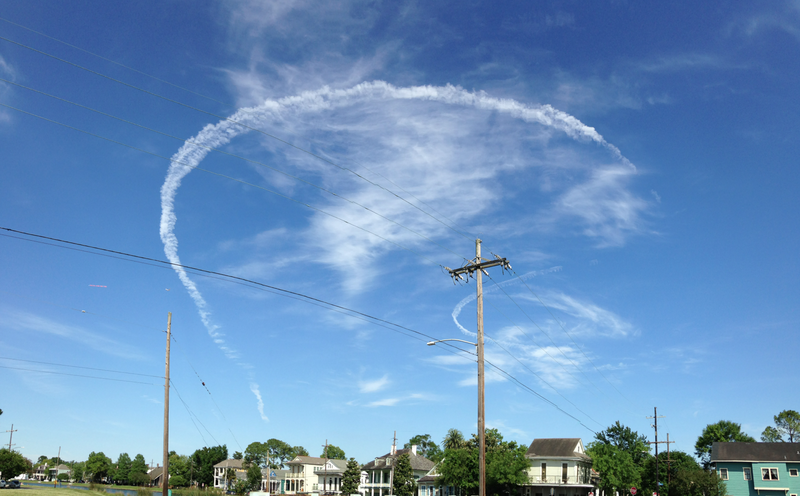 Circular chemtrails over New Orleans. Commercial flights would never be allowed to fly in a pattern like this. Contact info@nolaskies.com for information on using or sharing our videos and pictures.